Share the post "Tools Guide: Find Out Your Company’s Hidden Facts From Web Analytics Tools"
Marketers keep on talking about developing new and innovative strategies to accelerate the growth of their respective companies, through Search Engine Optimization (SEO), Paid Search Marketing, Pay-Per-Click (PPC), Inbound Marketing etc. But before creating strategies, one need to look into the past and current trends, so as to analyze where their company is lacking. So, without working on analytics tool, it will be like searching a small key in a dark room. 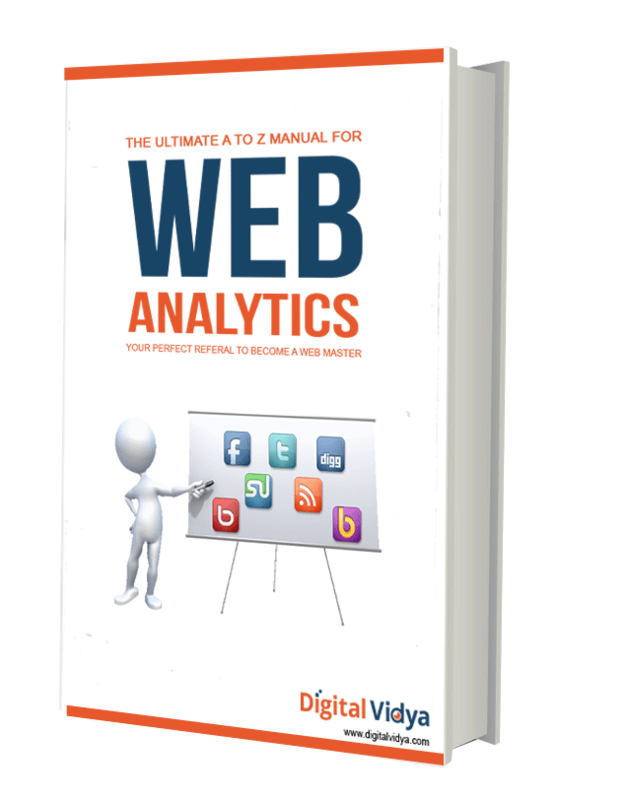 Thus, for analyzing all the key areas and to develop wise strategies, one need to look into analytics very closely. There are number of analytics tools available these days; however, there was always a debate on whether to opt for free analytics tools like Google Analytics etc. or one should go for paid analytics tools like clicky. Measuring Traffic: Measurement of web traffic is crucial. It helps to decide your target audience and provide you an understanding on who are your prospective client and what best suitable offers you can provide them to achieve your business goals? Web Optimization: Analytic tools helps you to find out who is your audience, so based on that you can decide about the changes which are required in web optimization. Analyze: Web Analytics tools serves to be one platform, which helps in analyzing the pros and cons of already implemented strategies, which furthermore helps in making relevant changes after looking into into the results. Report: From just a couple of clicks in analytics tools, one can generate lengthy reports which can further help in deciding next strategy to scale the growth of business. Therefore, analytics tools bestow all relevant and hidden facts about your organization. So, how about getting a single PDF comprising of Top 20 Web Analytics Tools, which will help you in not just creating strategies but also identifying the loopholes in your already implemented plans, so that they can be fixed on time. So, keep your worries aside! Just fill in the form here and get this PDF in your inbox to develop fresh strategies after analyzing the hidden facts about your company.